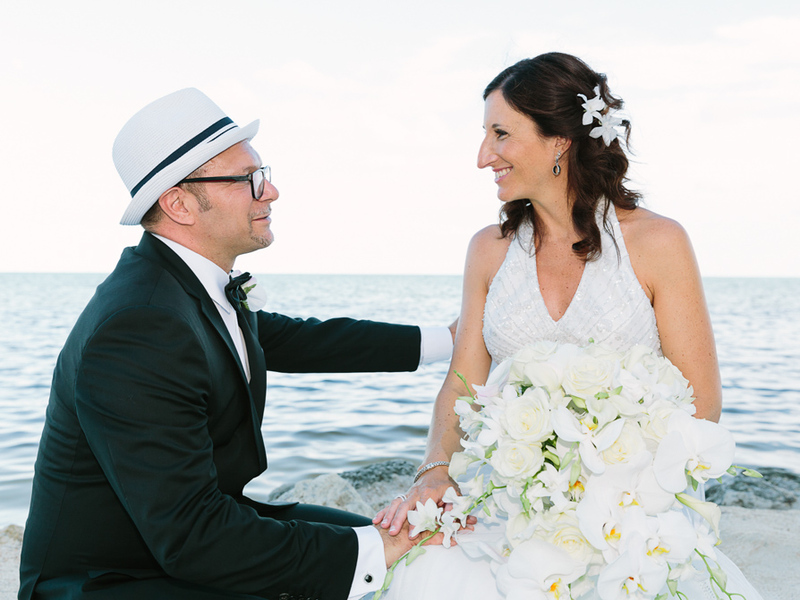 With four languages between them (Italian, German, French, English), Gianni, an Italian born in Germany, and Rachel, born in France, are what Rachel calls “a beautiful mess“. 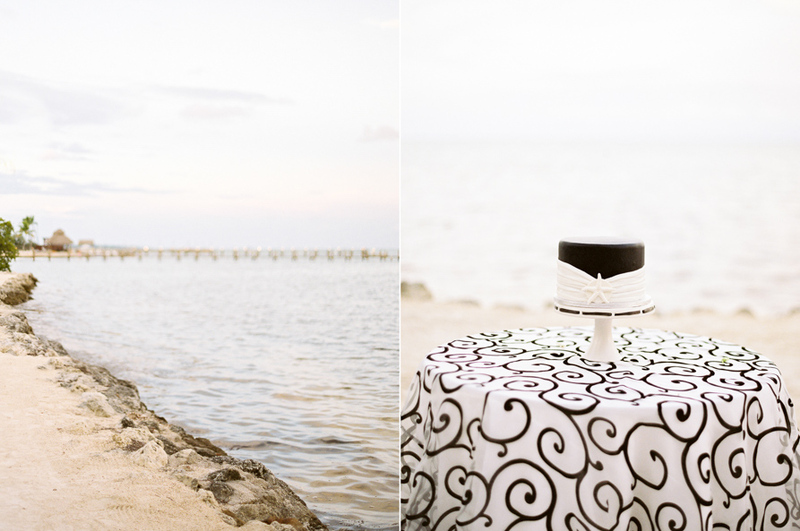 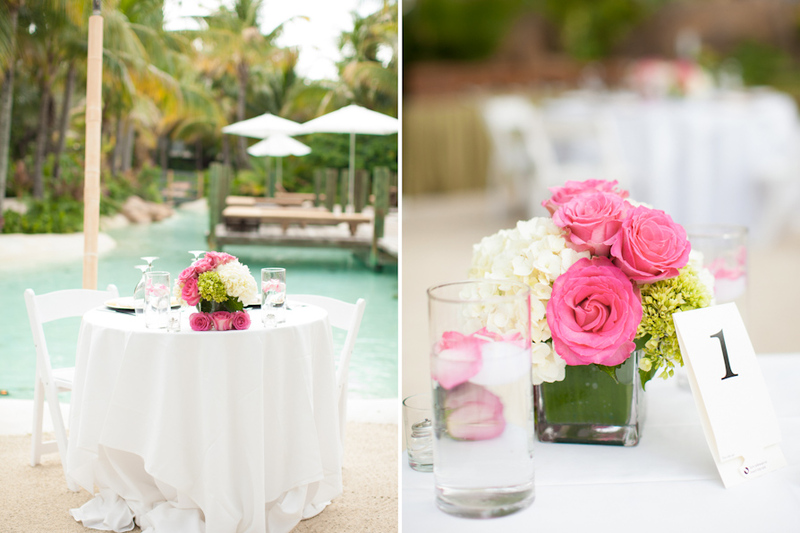 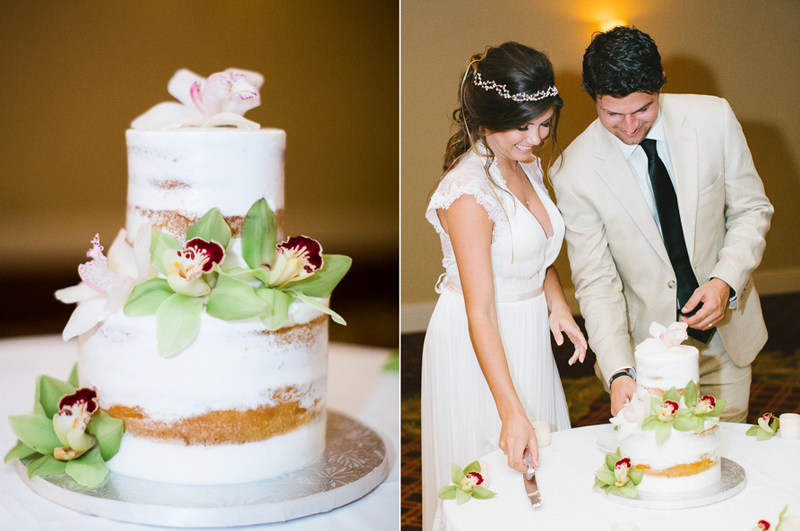 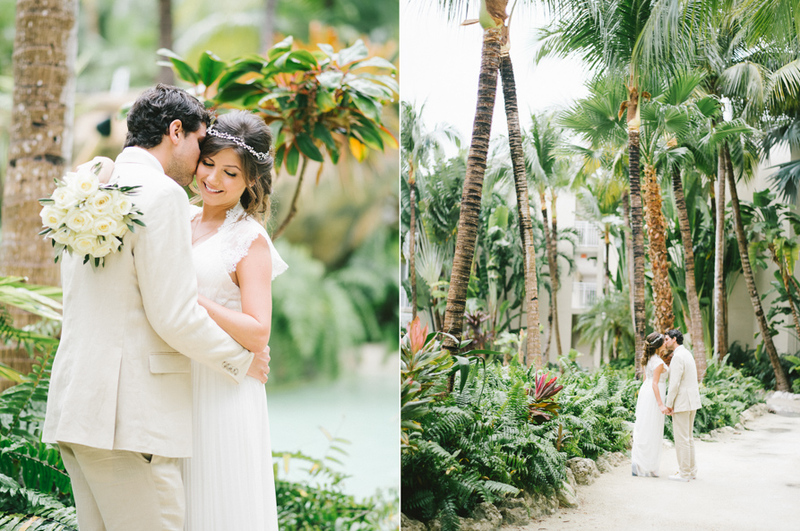 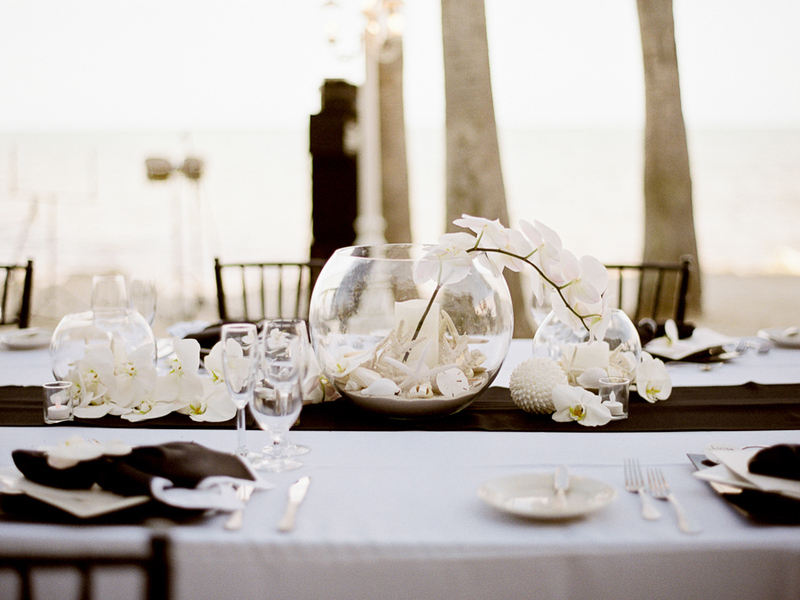 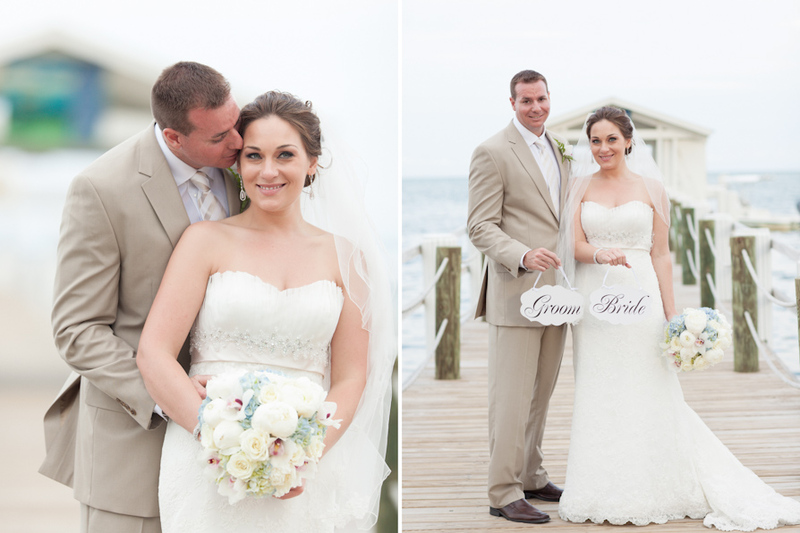 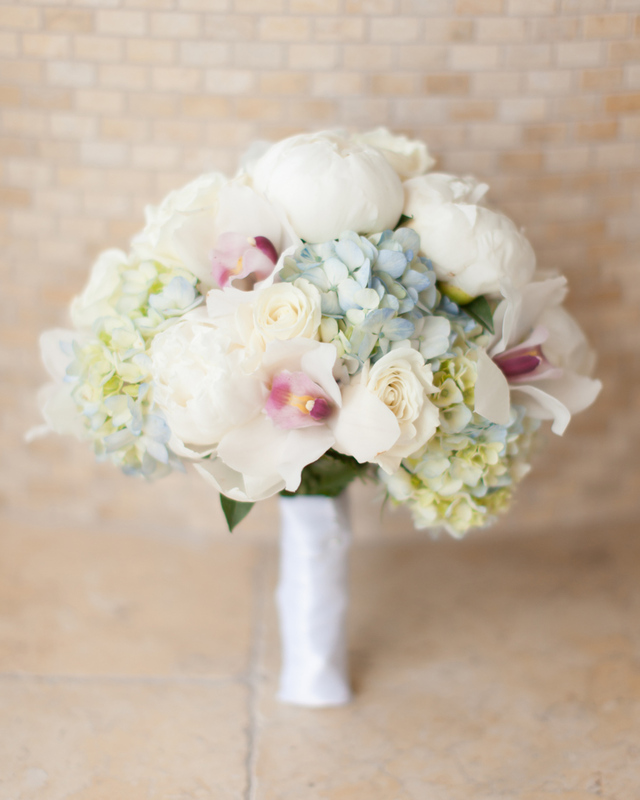 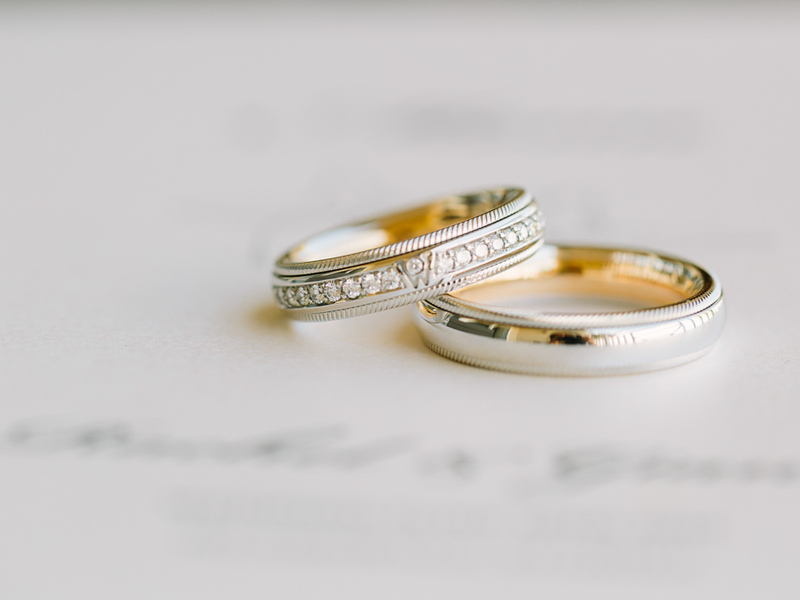 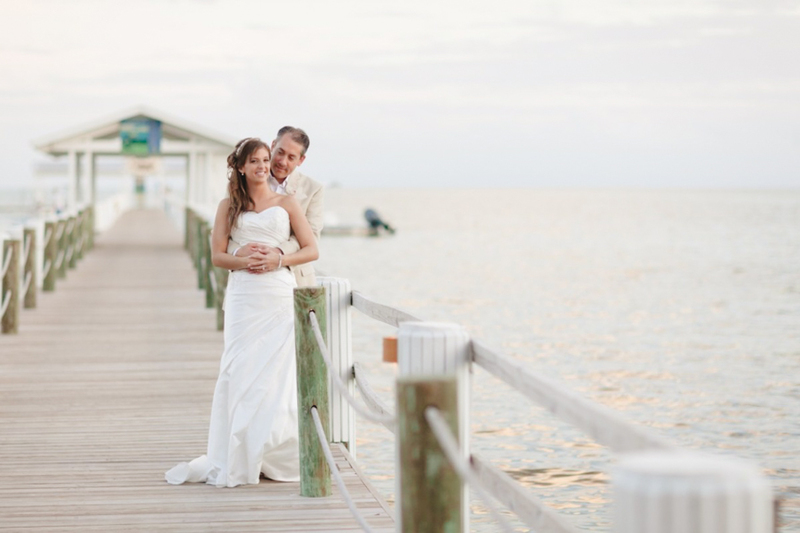 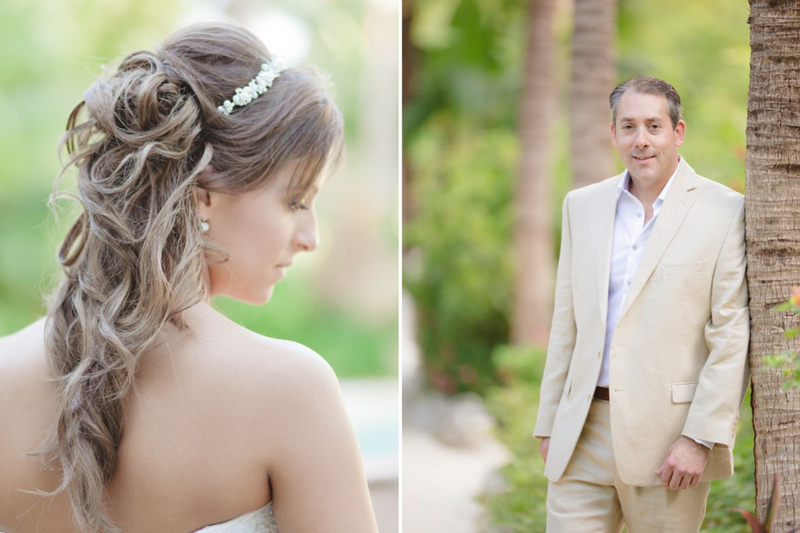 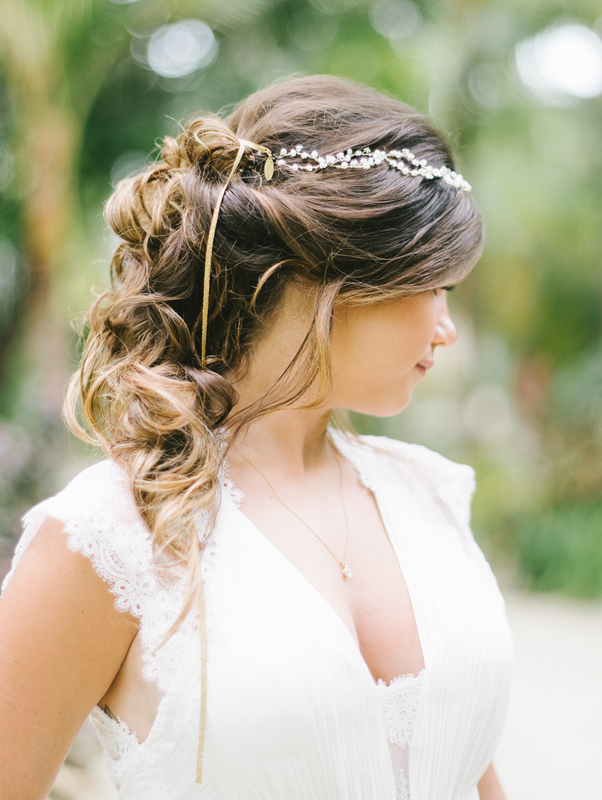 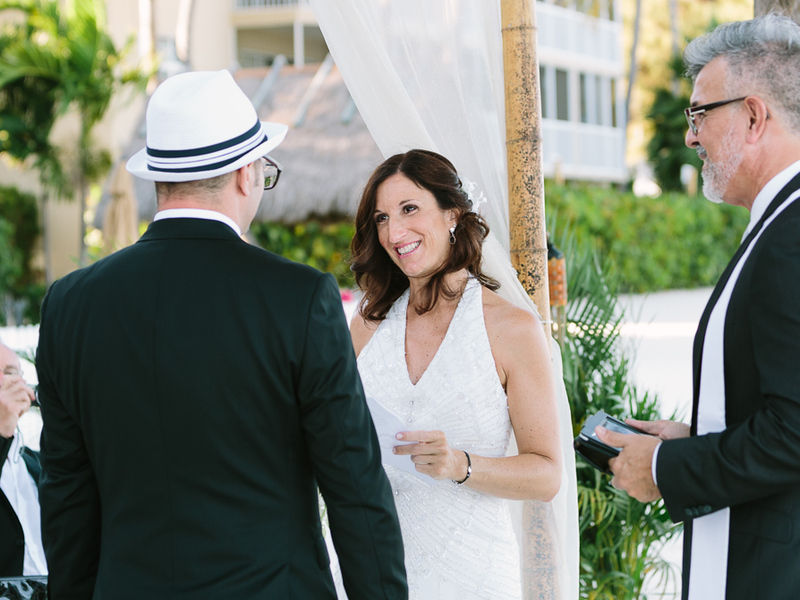 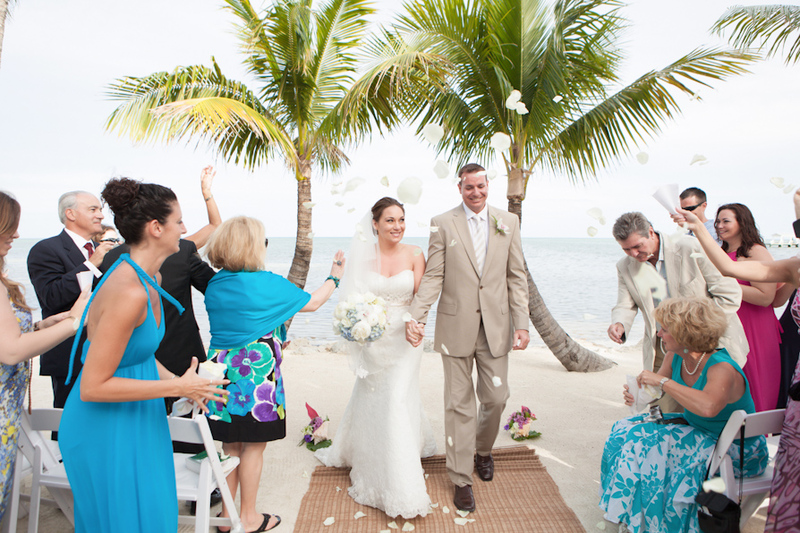 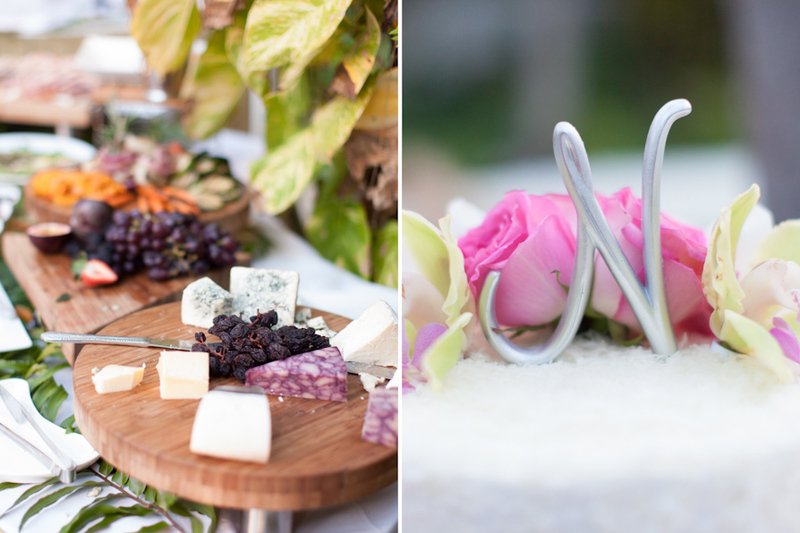 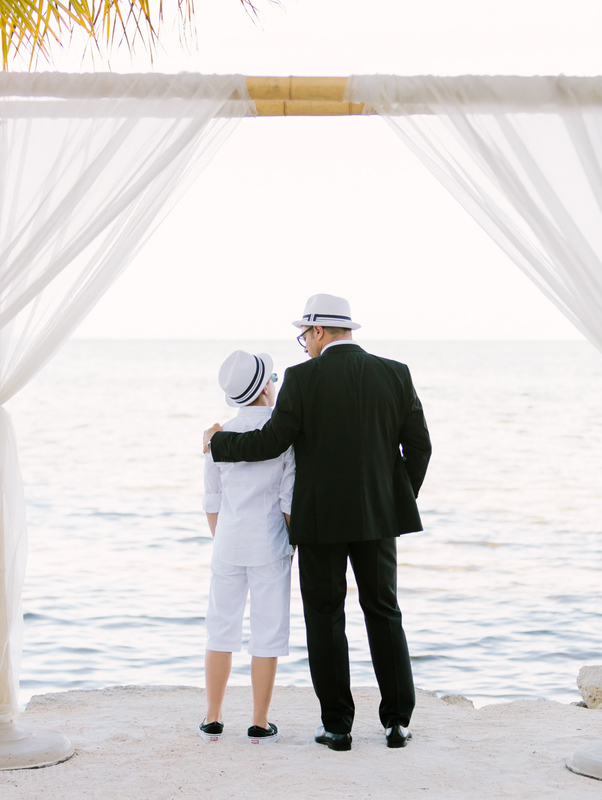 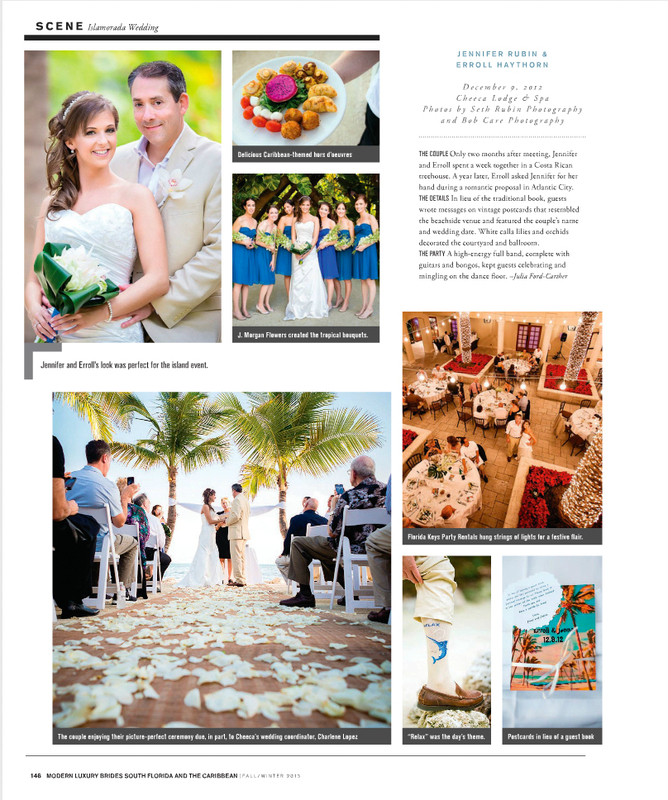 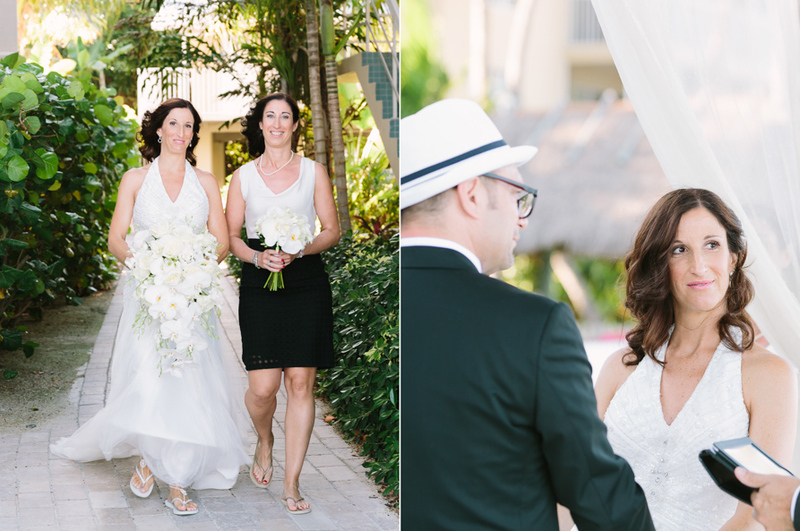 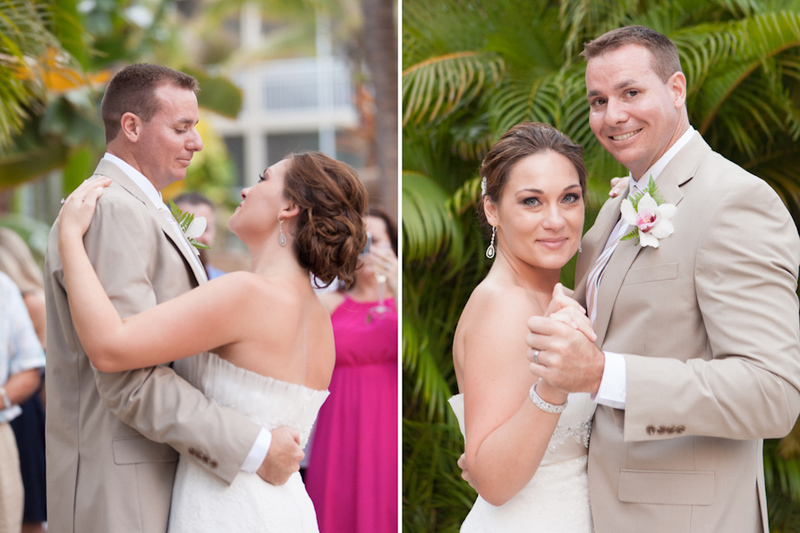 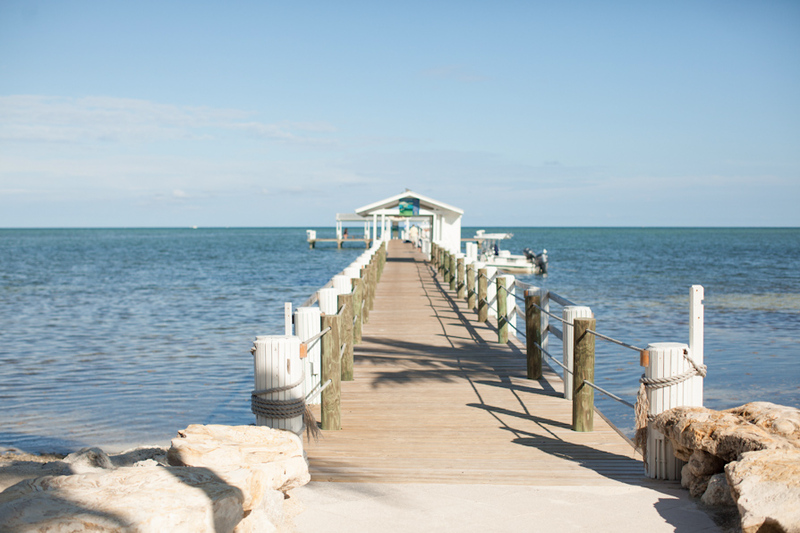 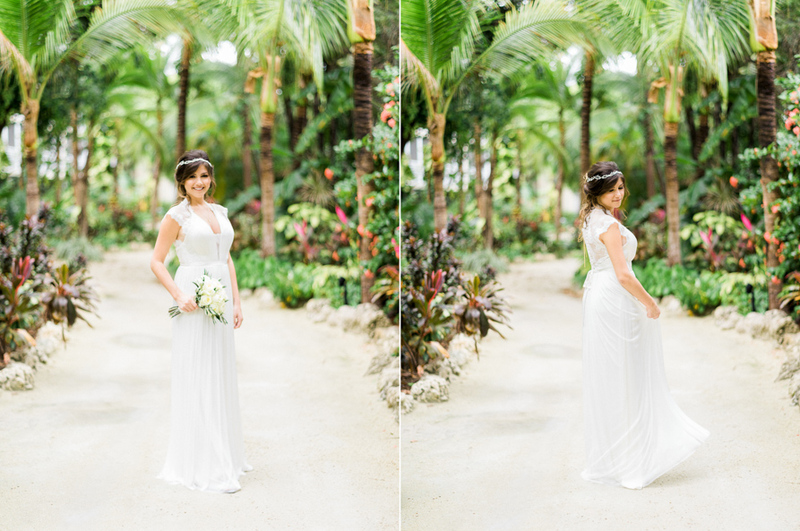 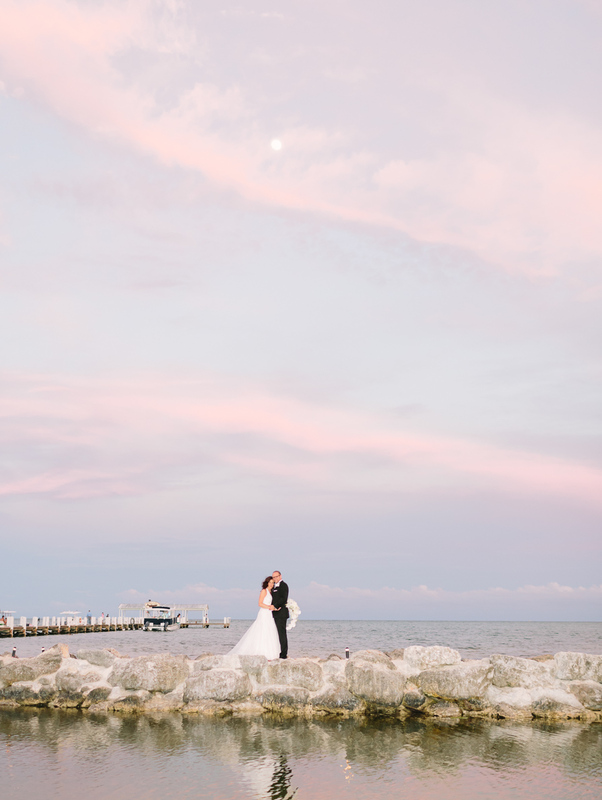 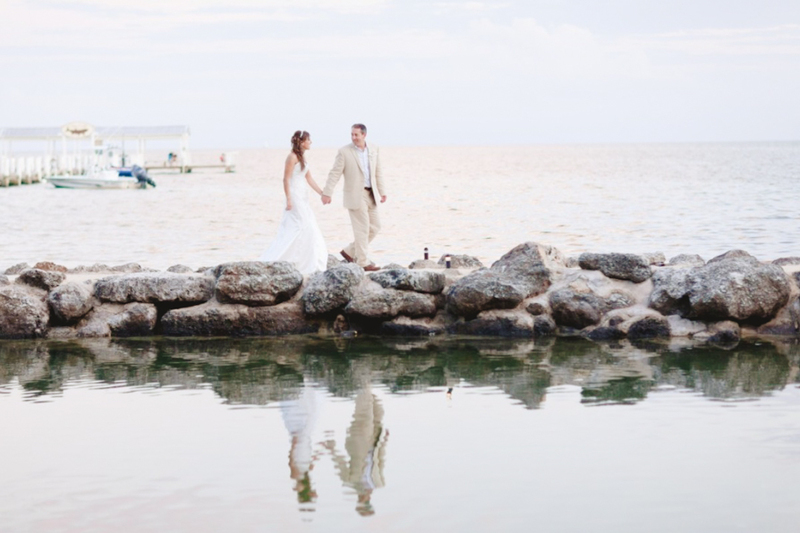 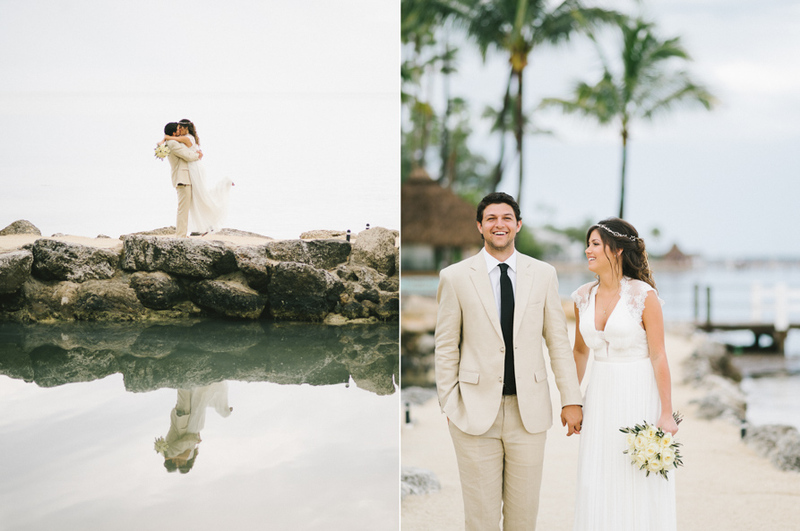 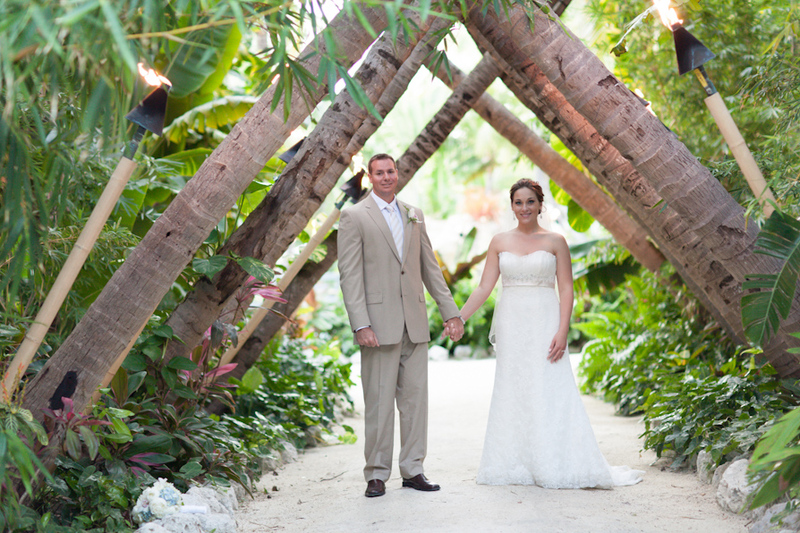 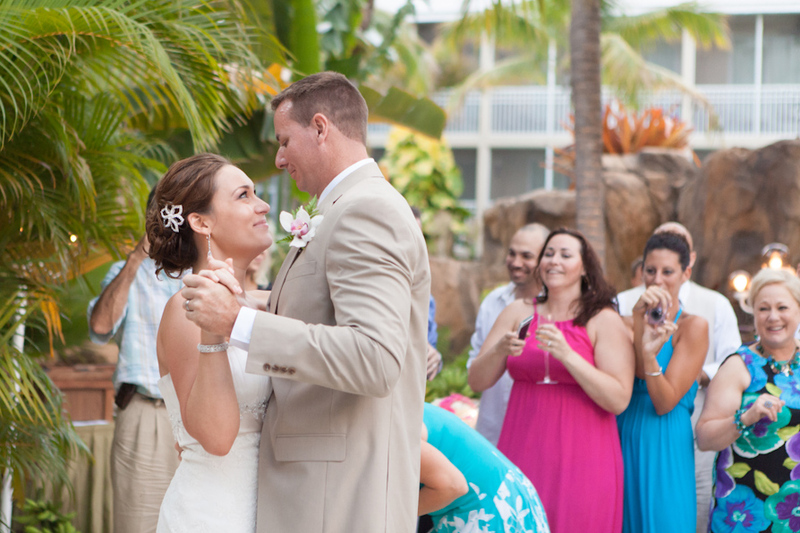 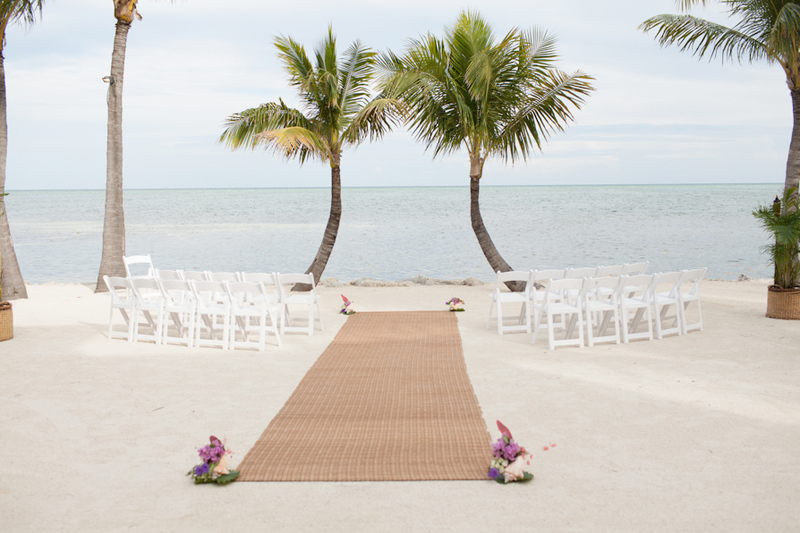 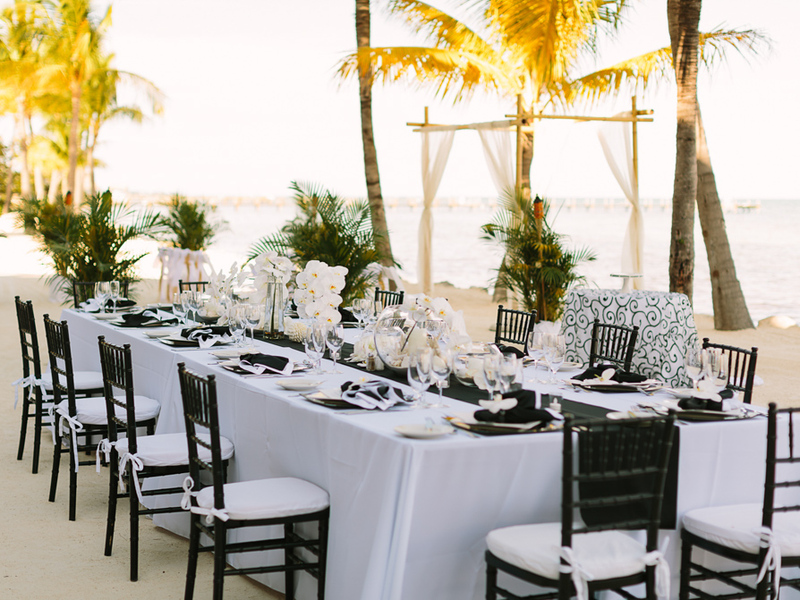 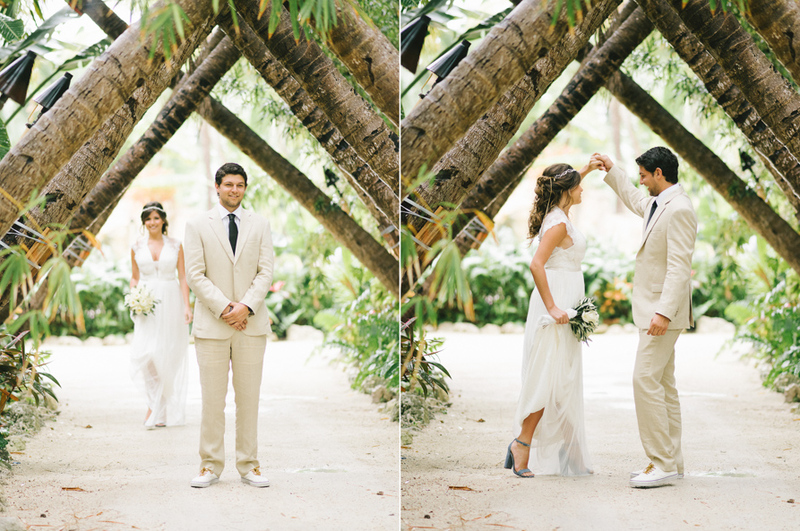 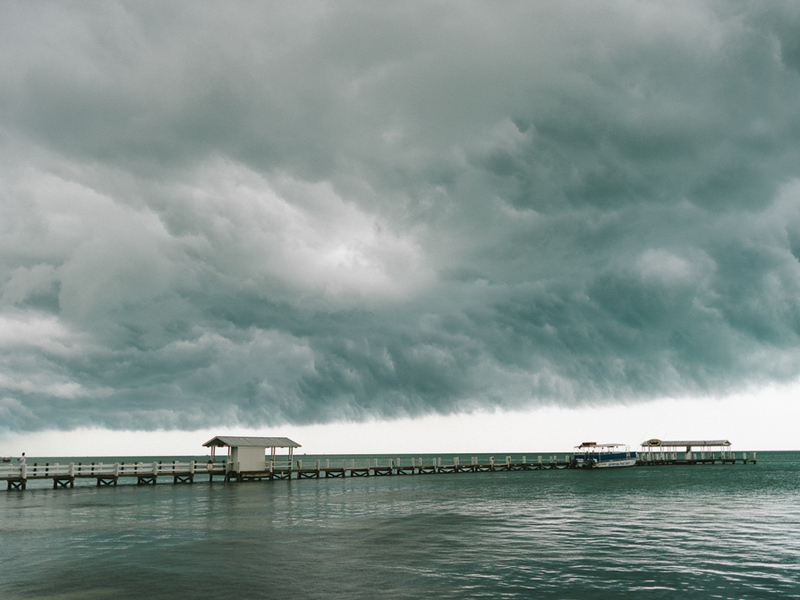 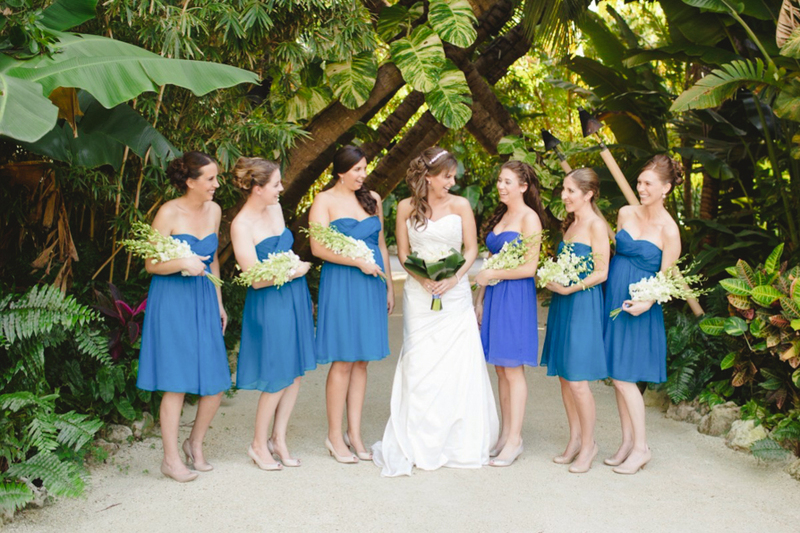 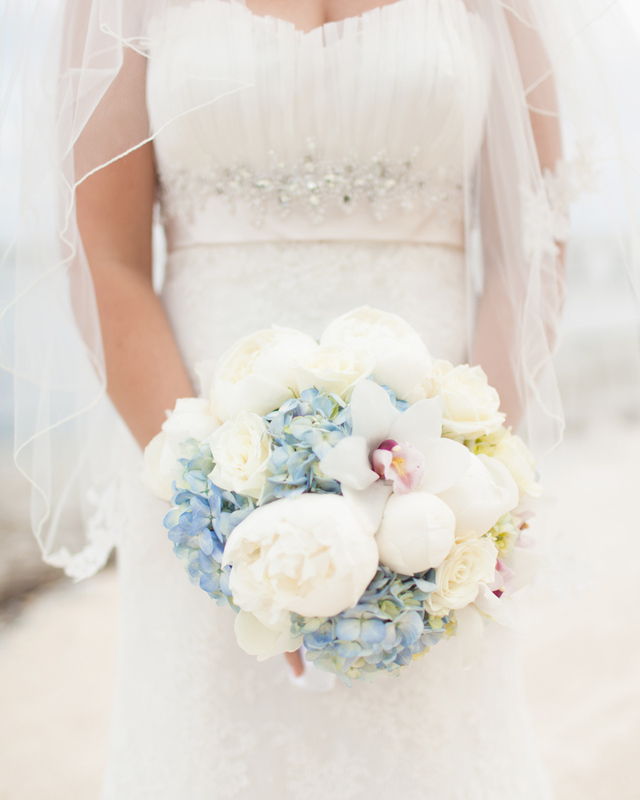 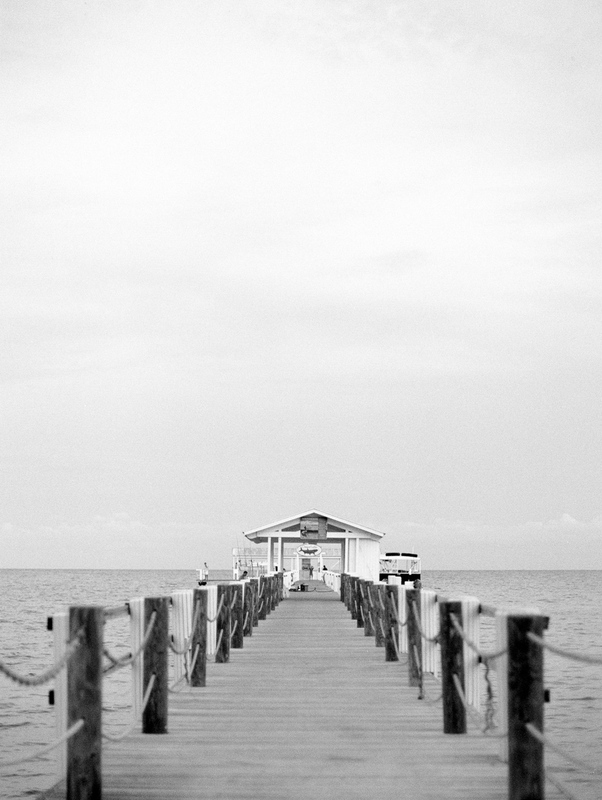 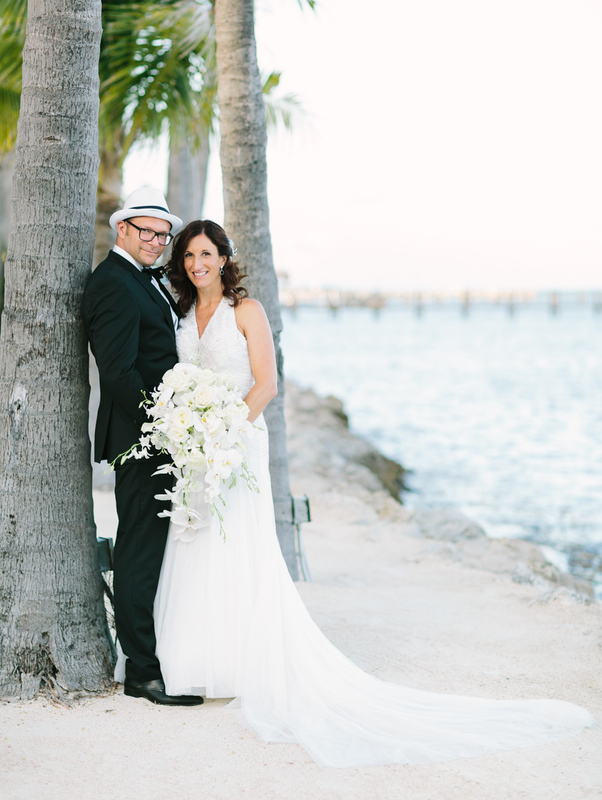 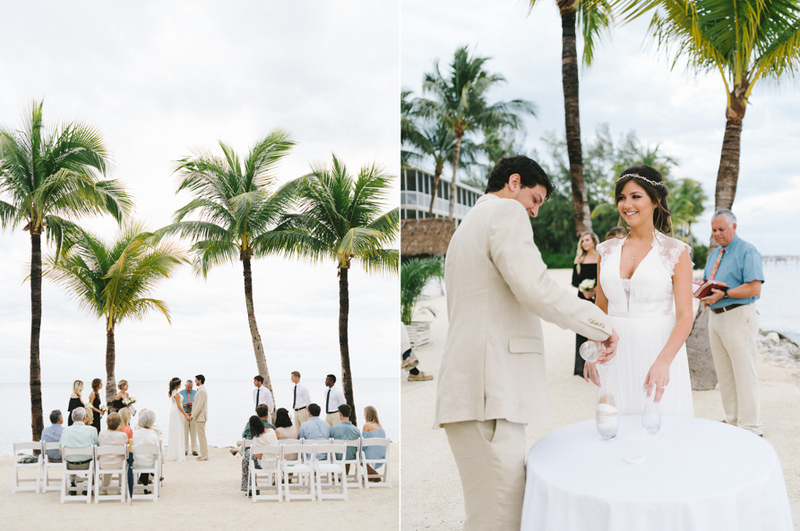 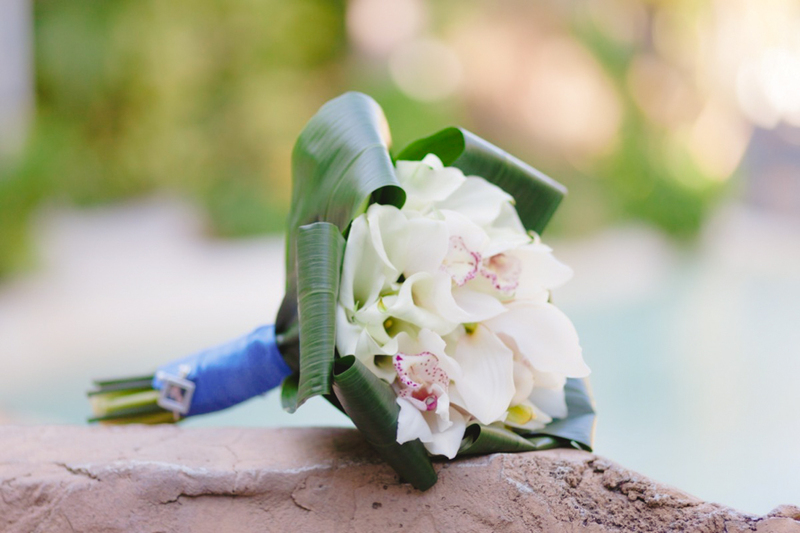 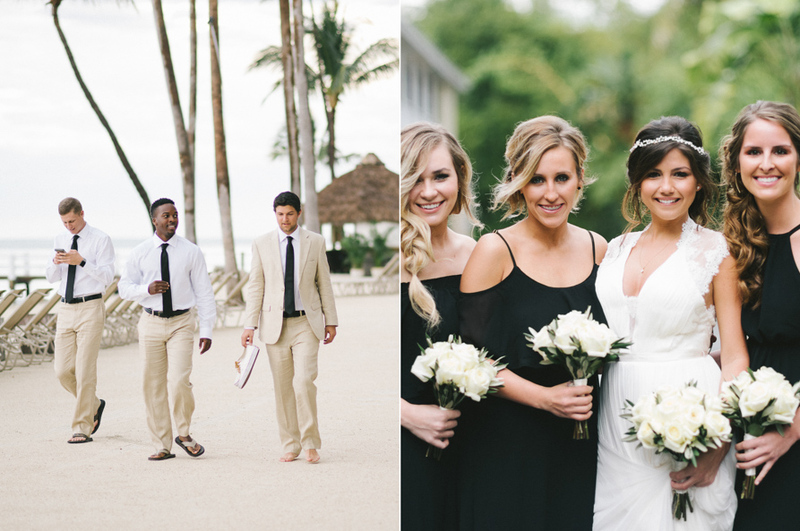 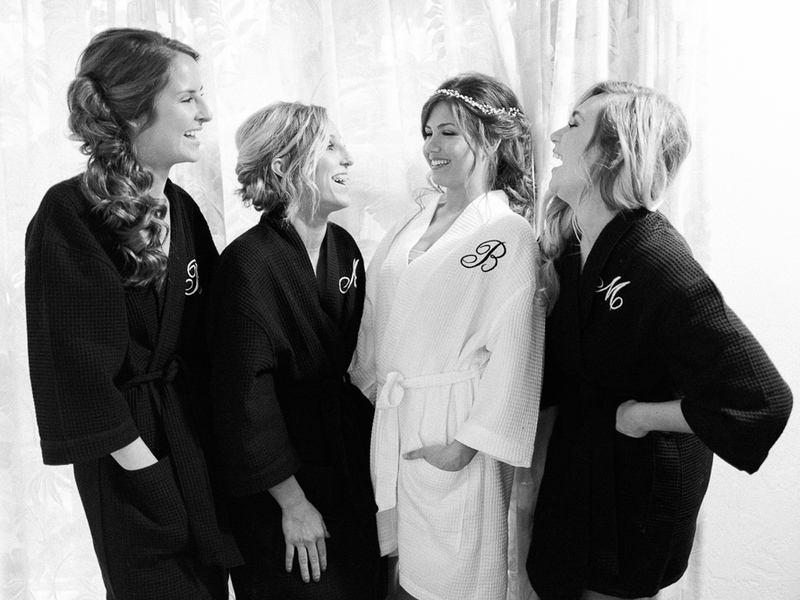 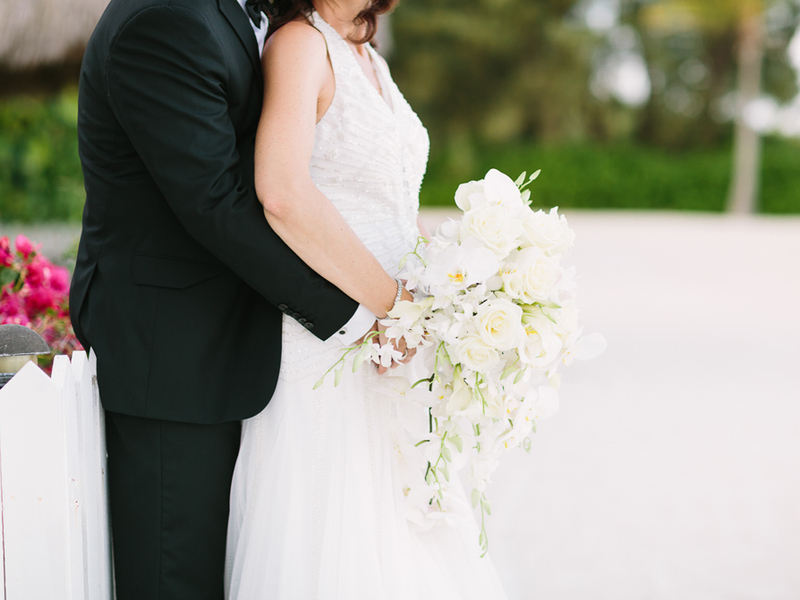 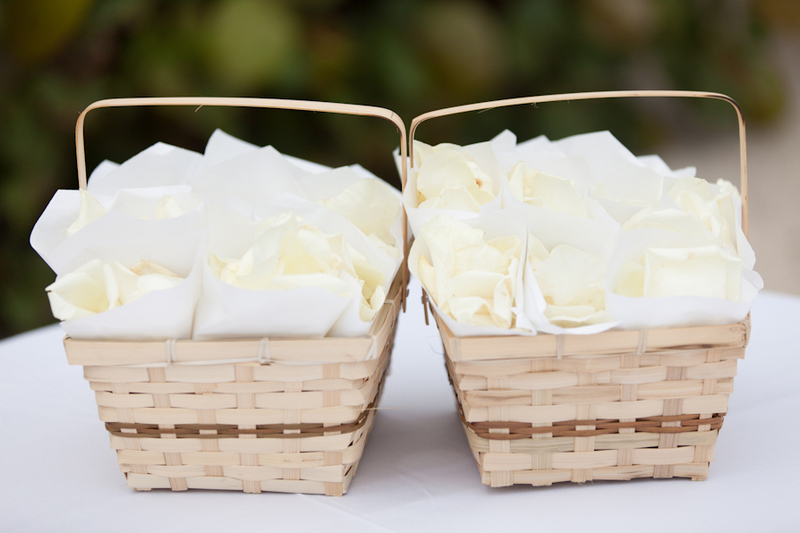 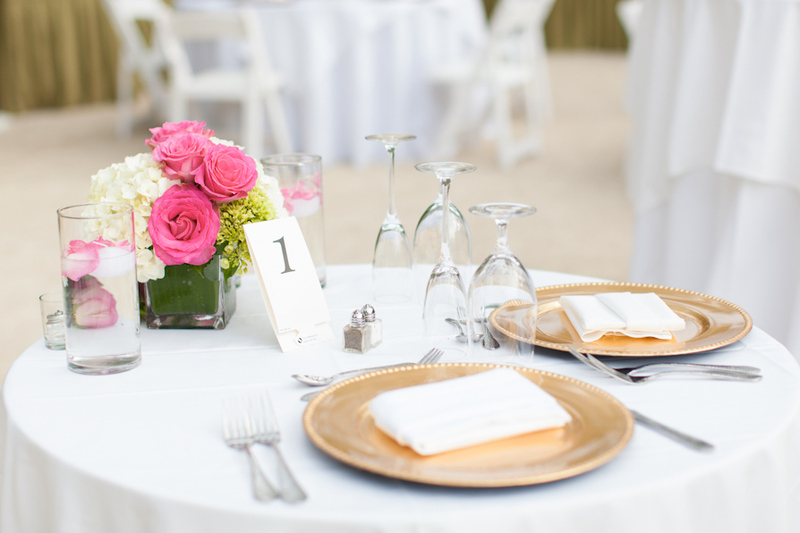 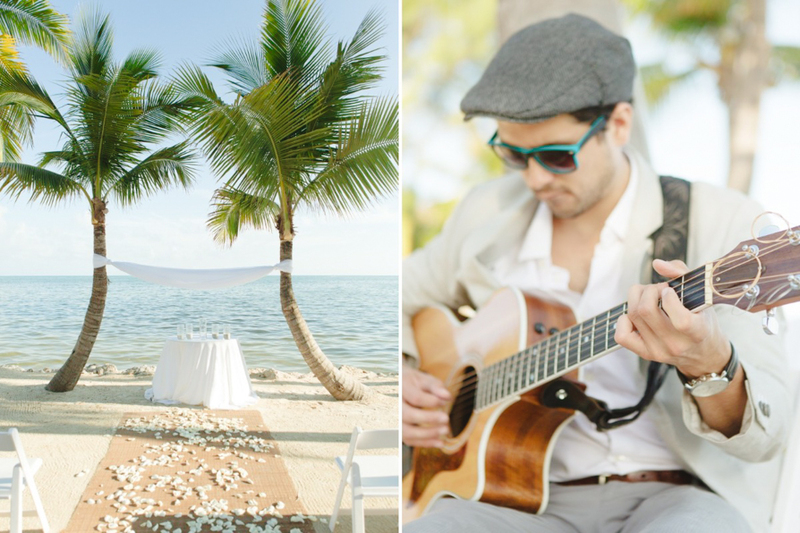 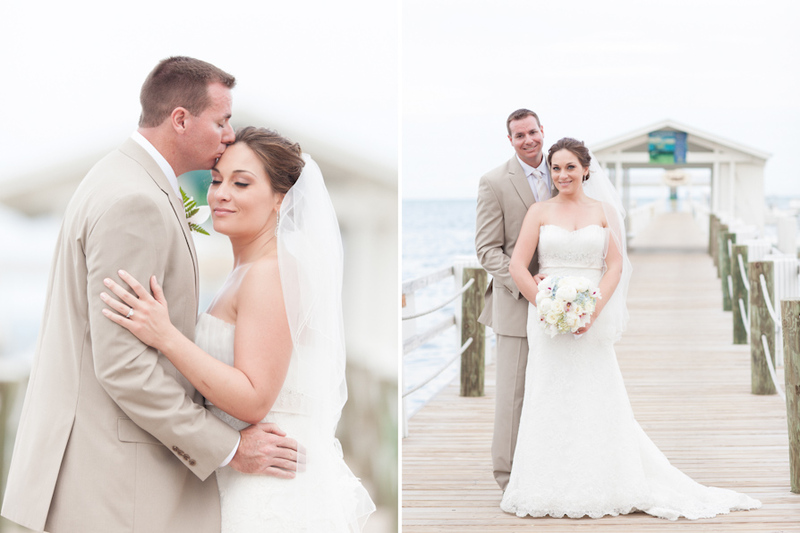 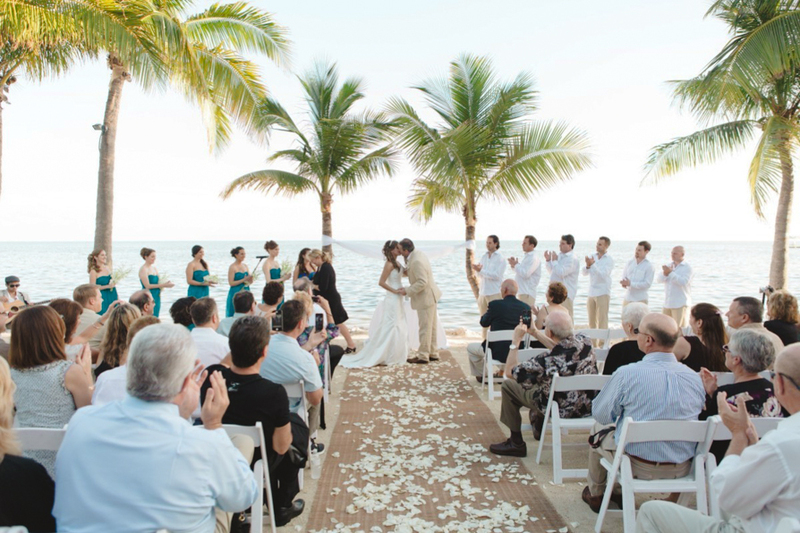 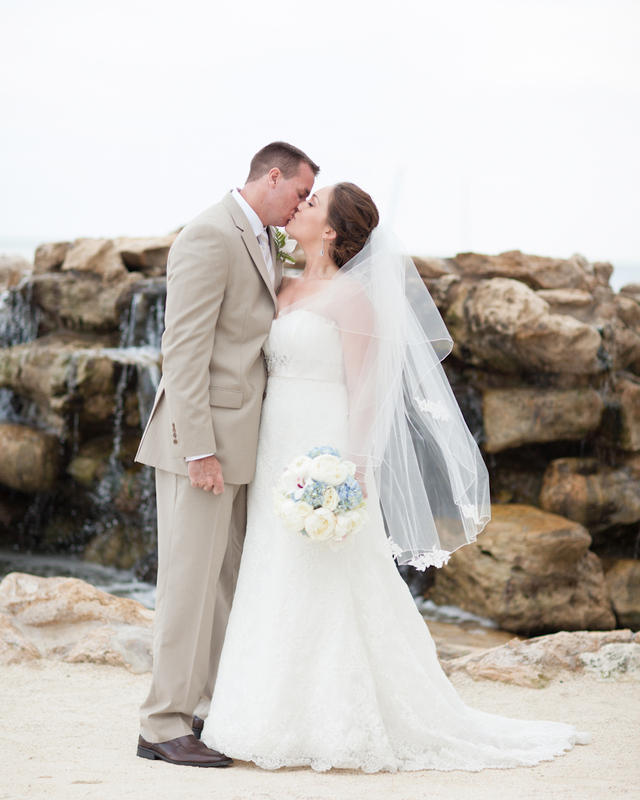 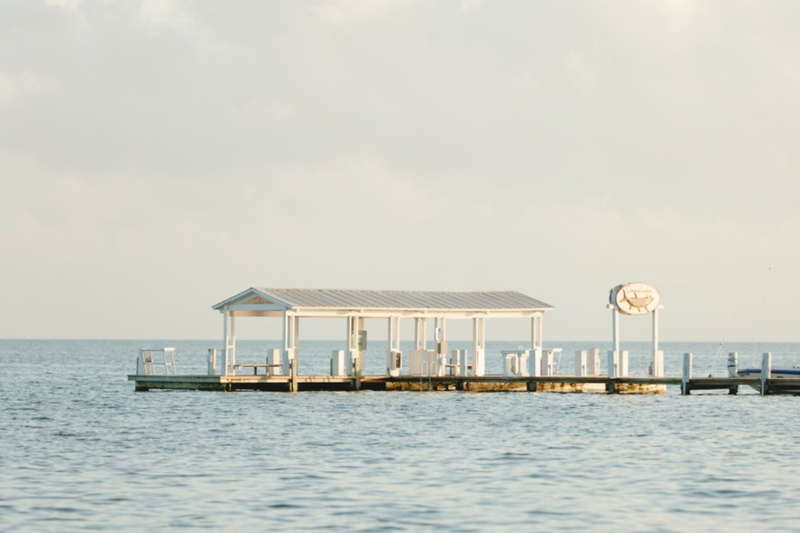 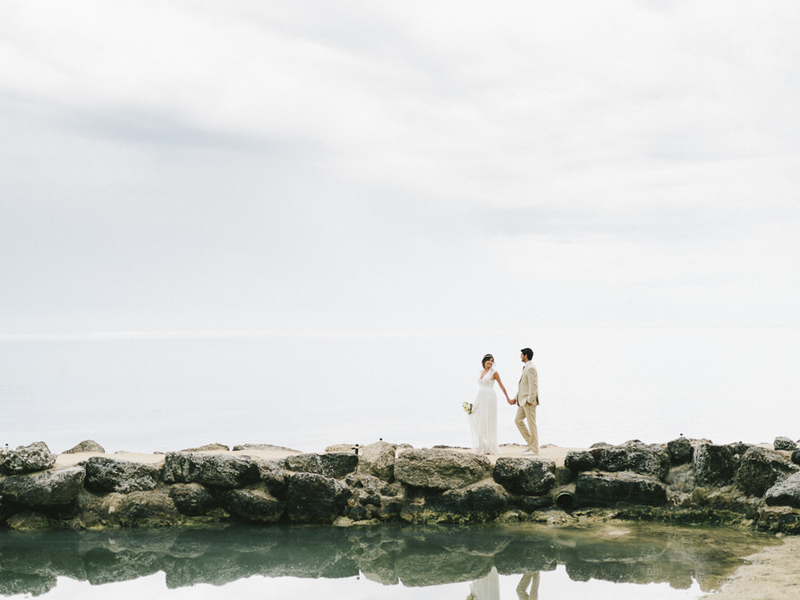 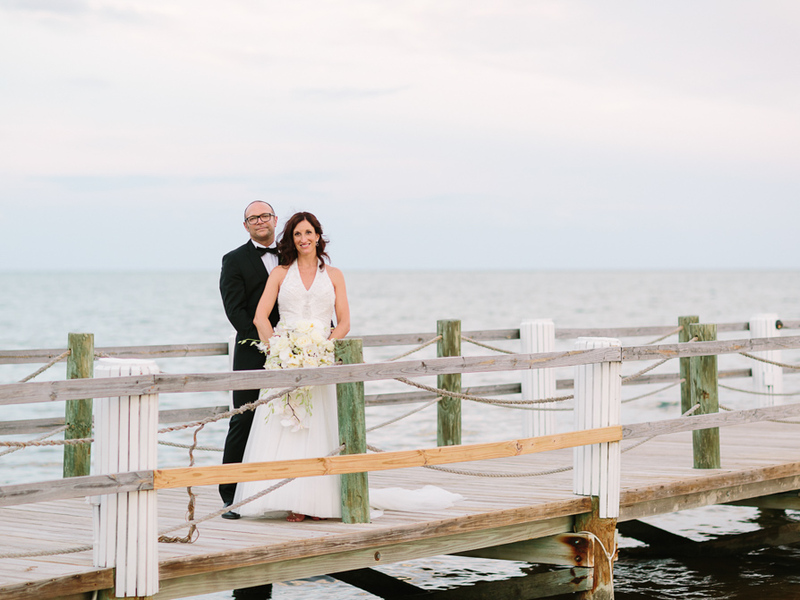 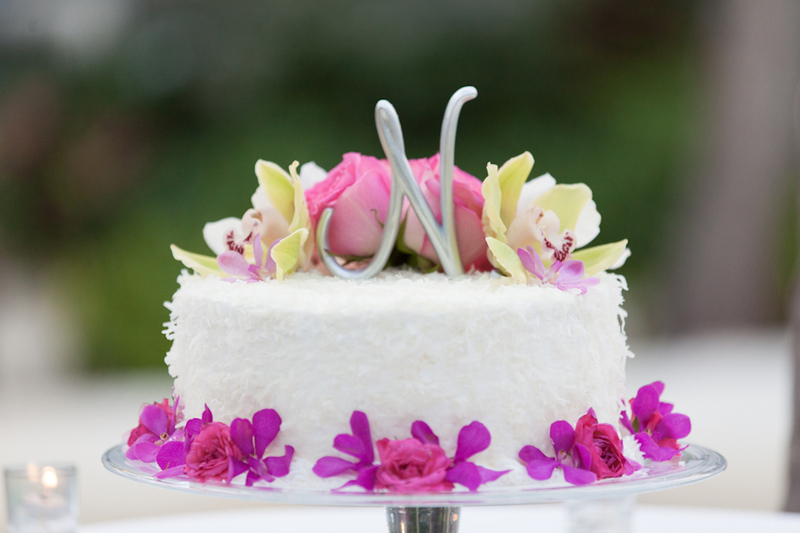 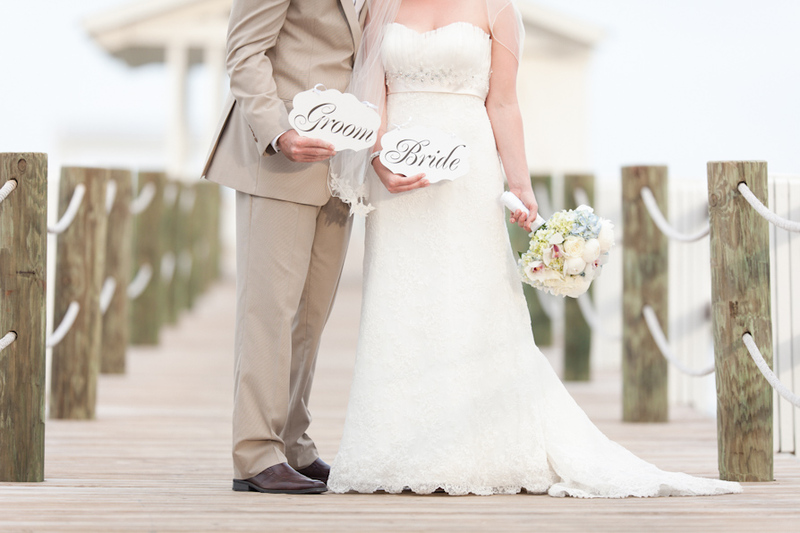 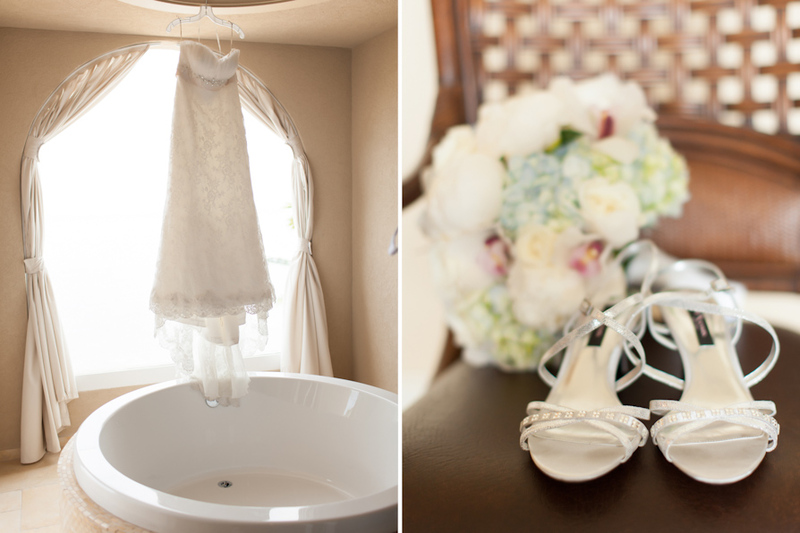 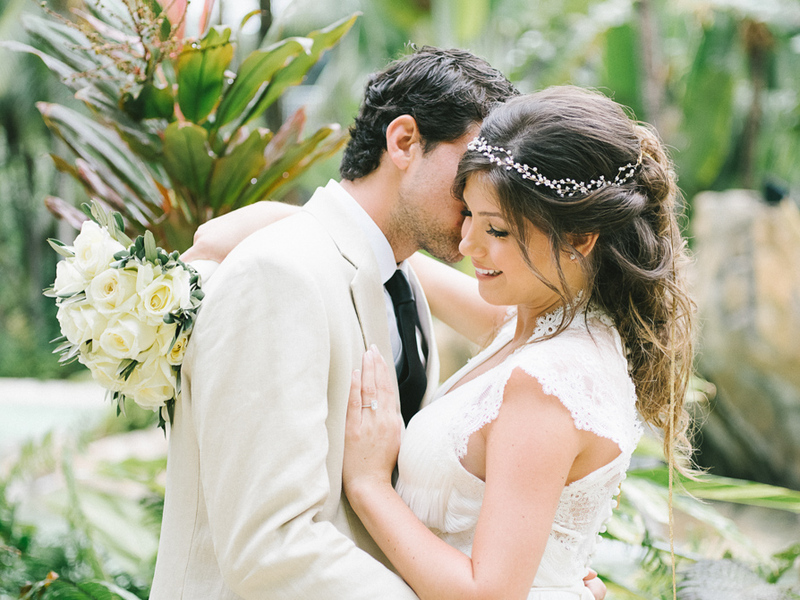 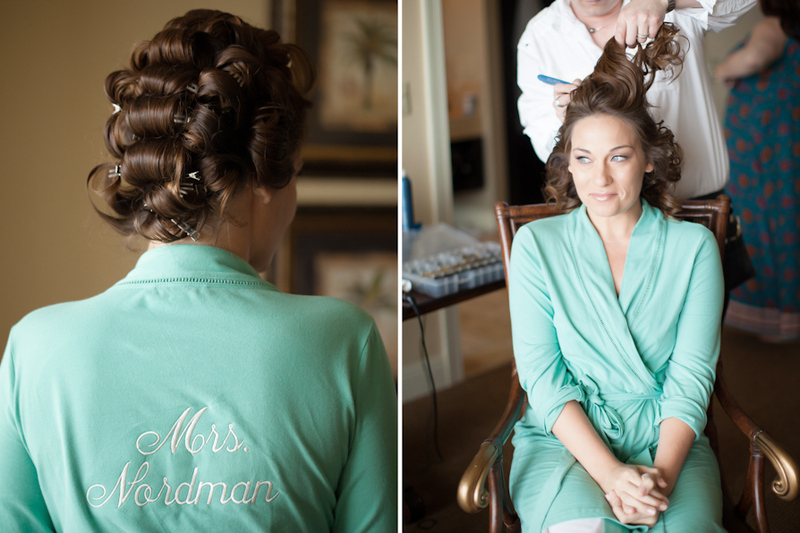 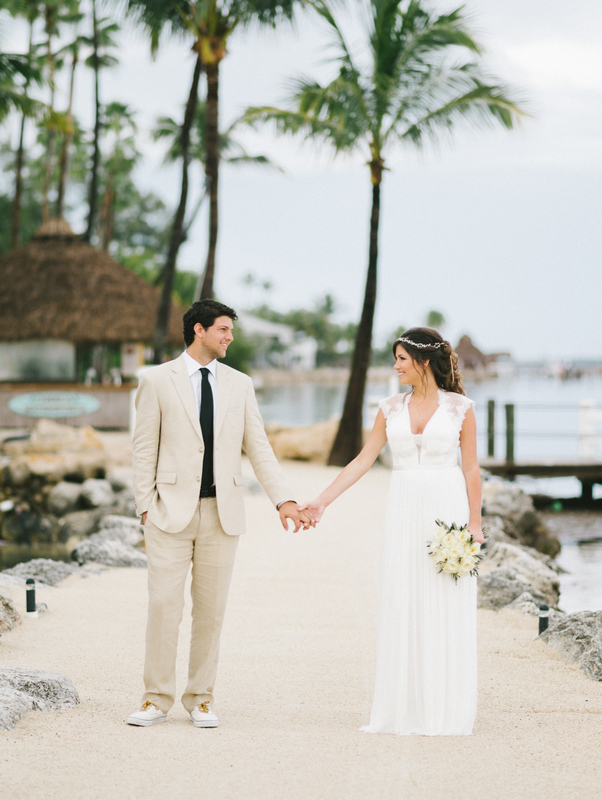 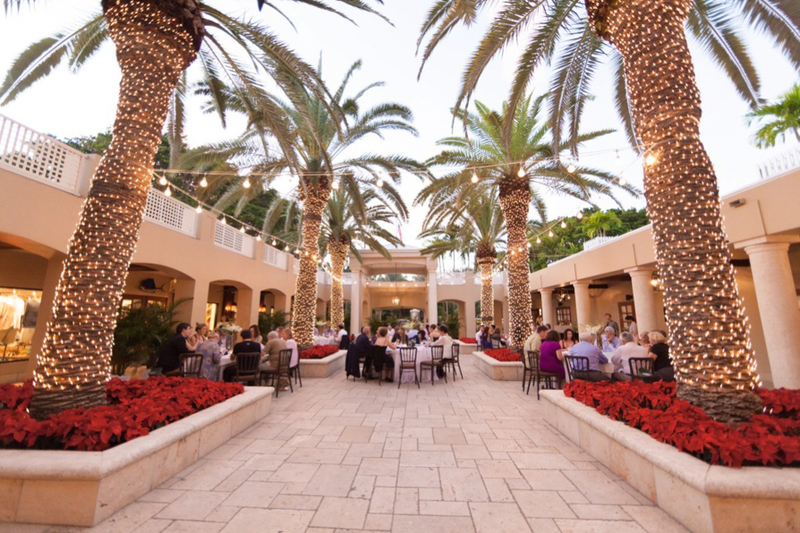 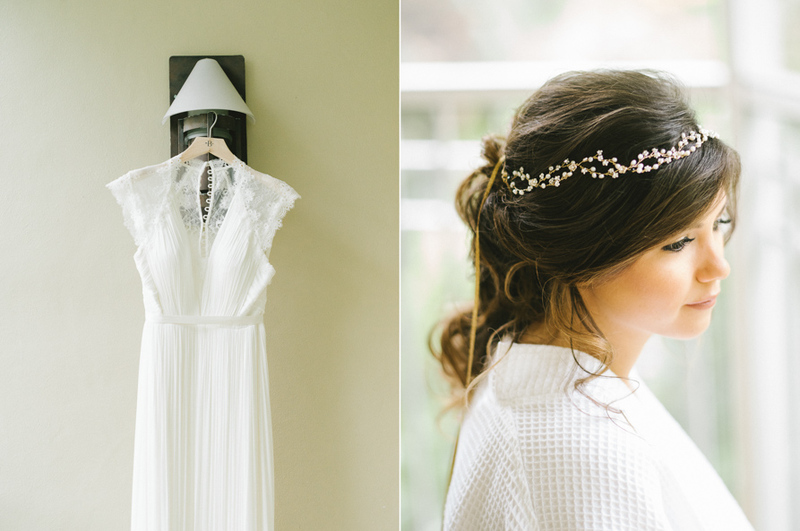 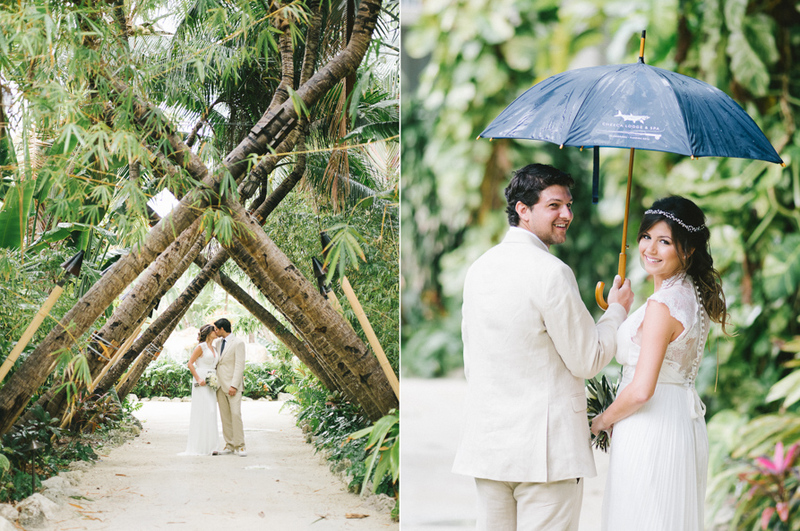 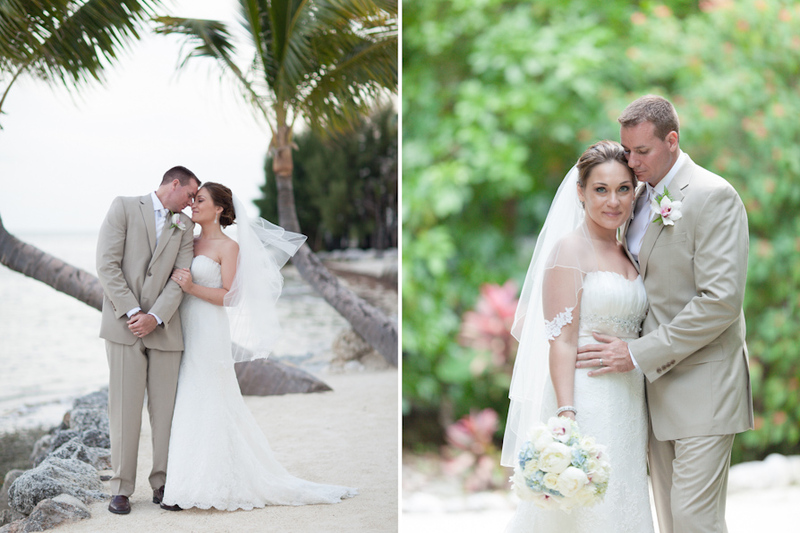 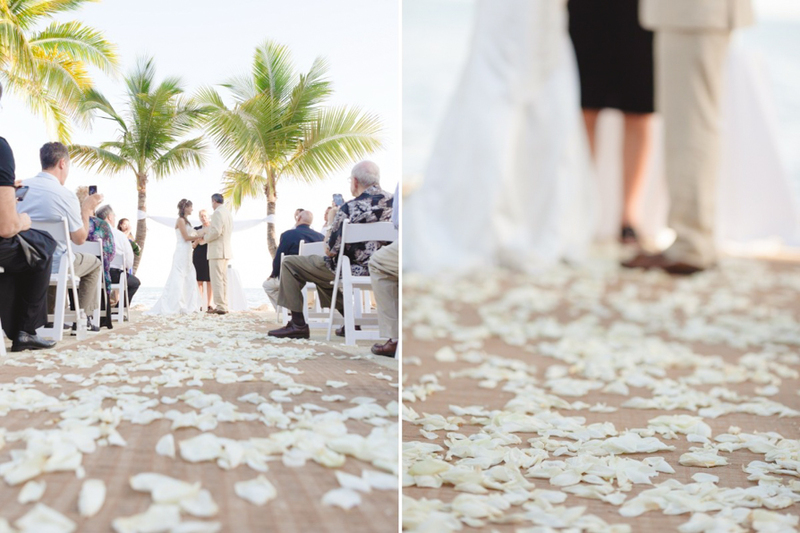 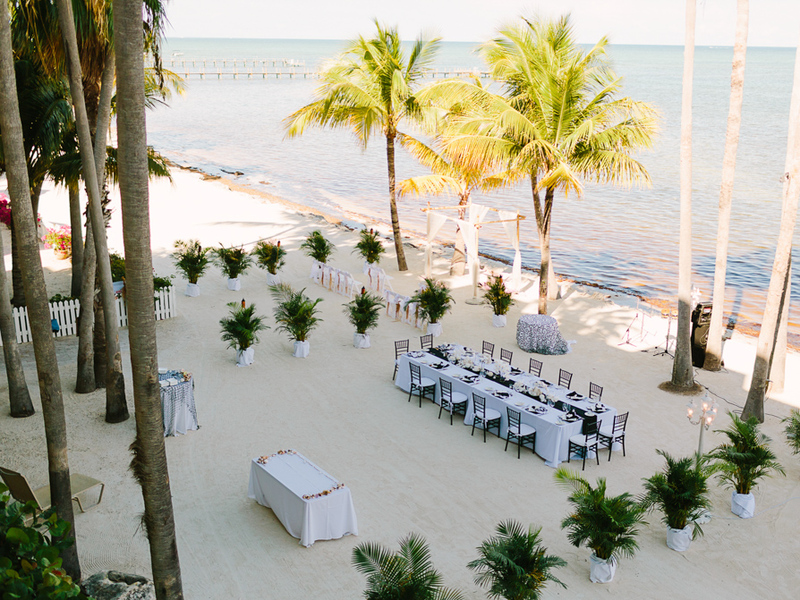 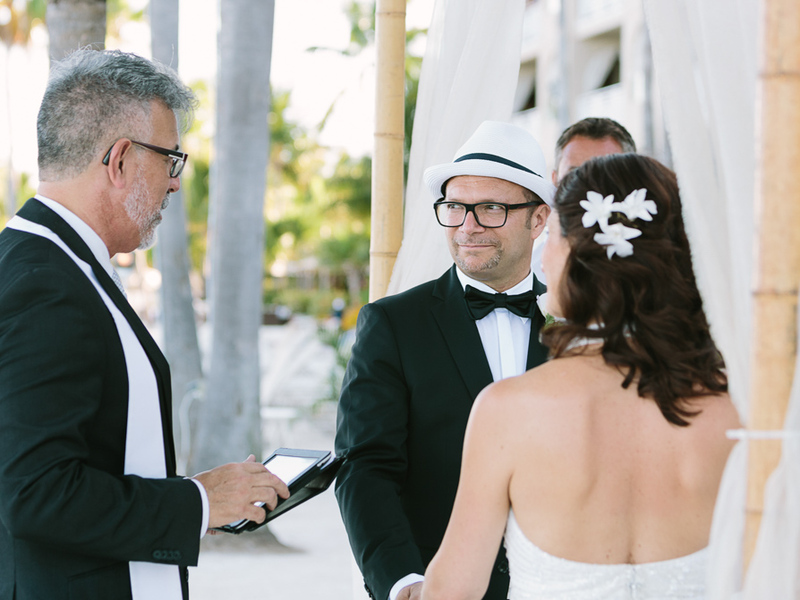 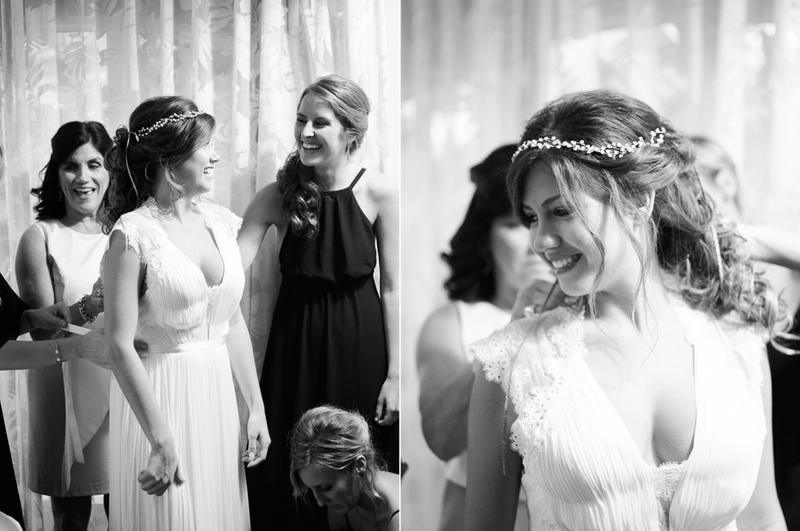 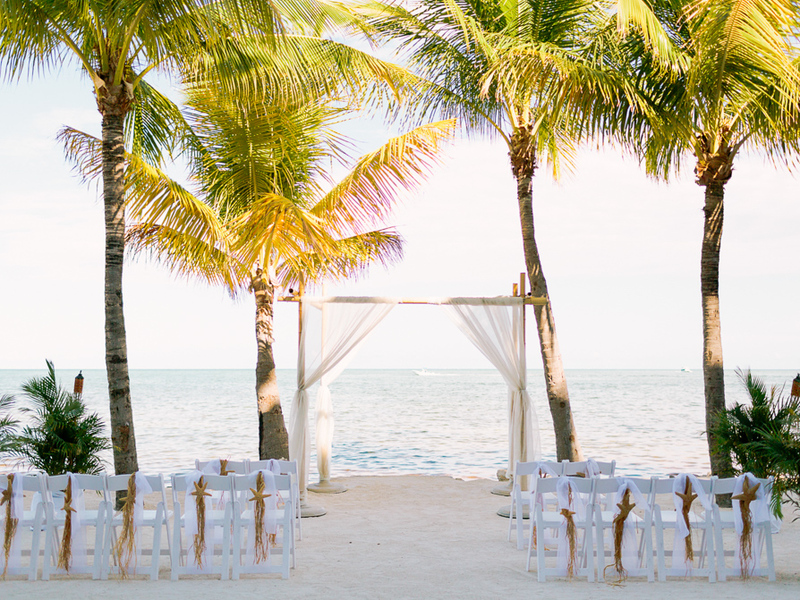 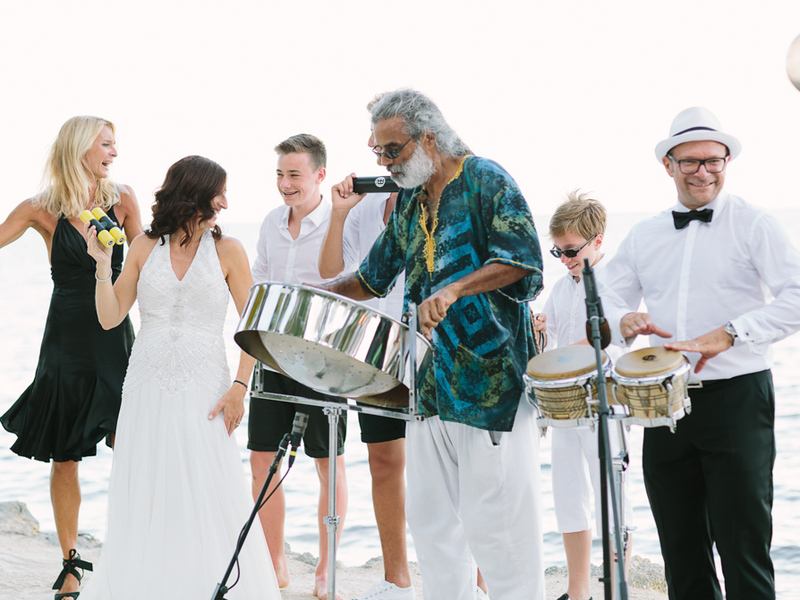 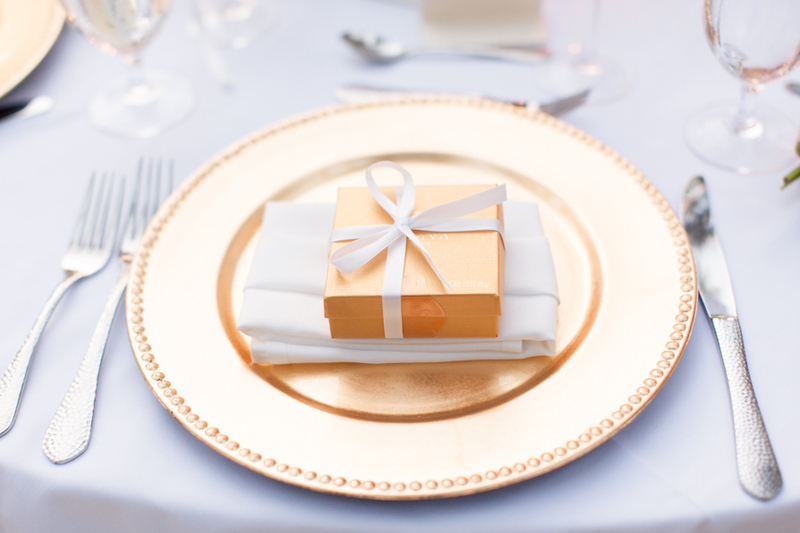 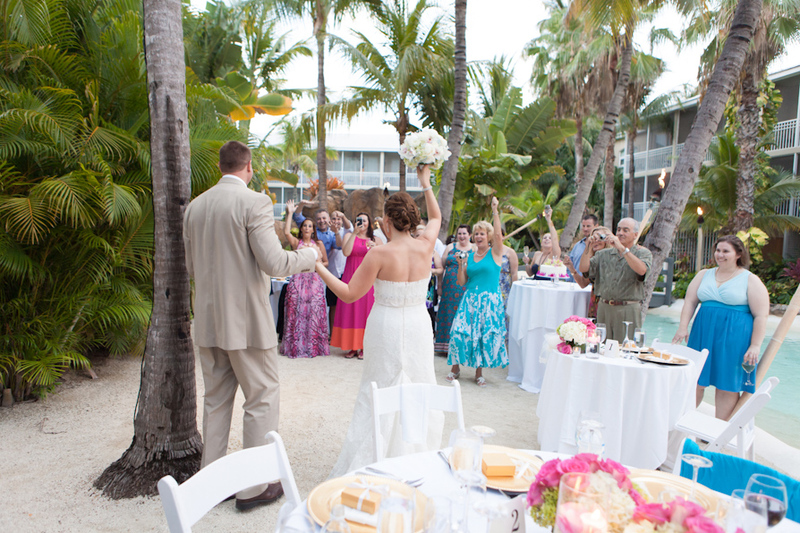 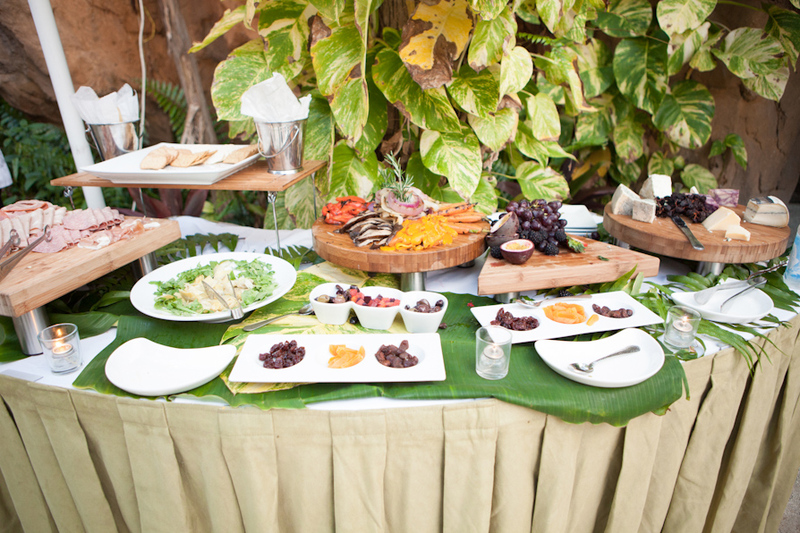 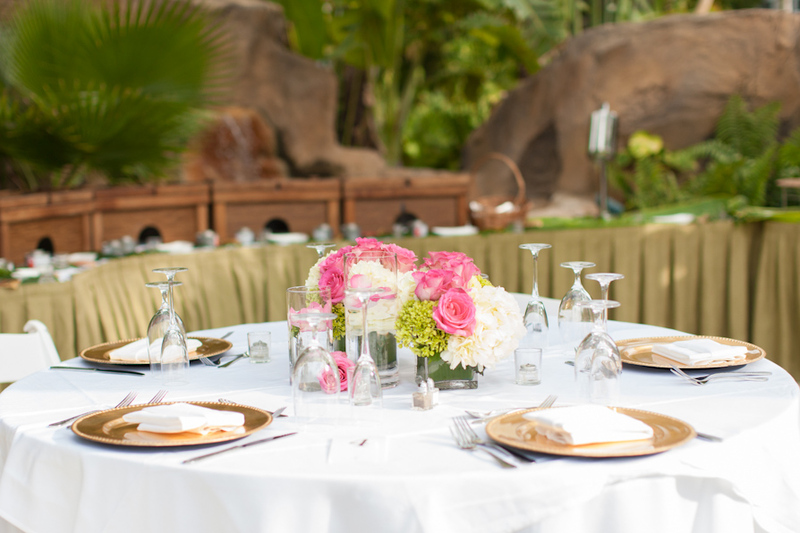 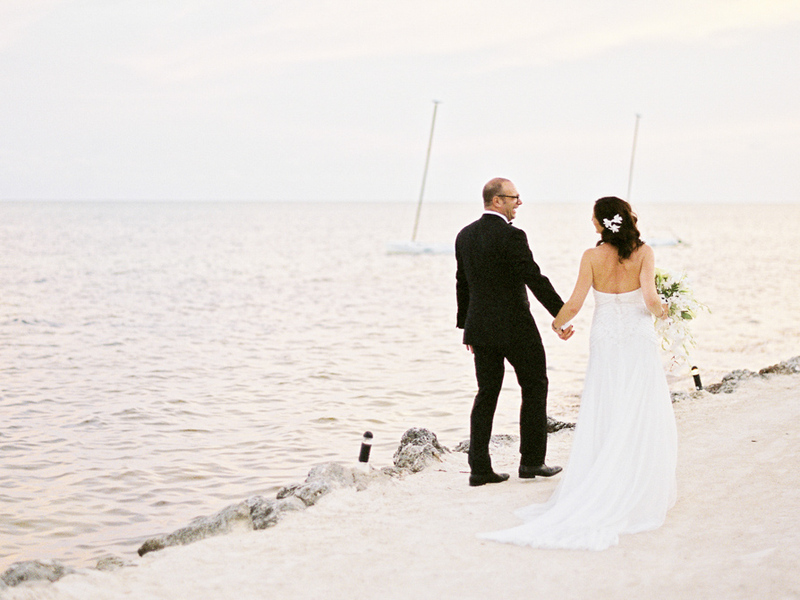 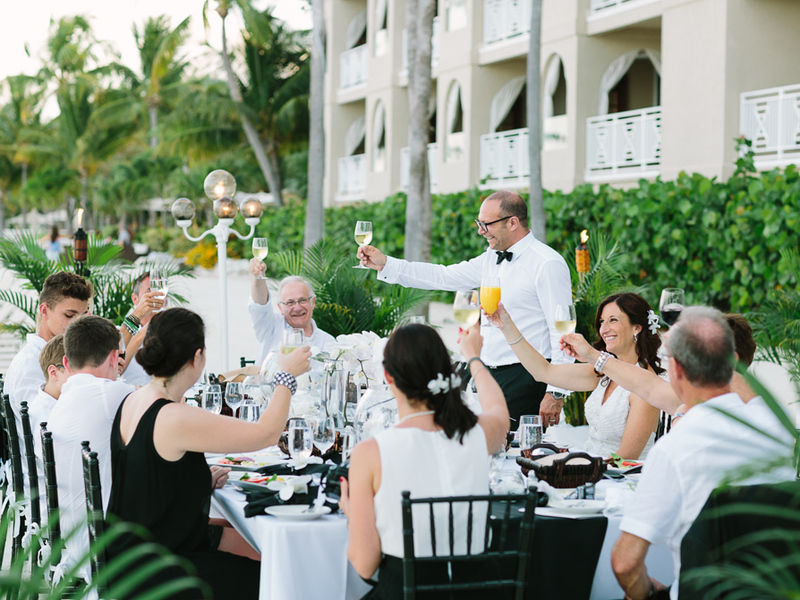 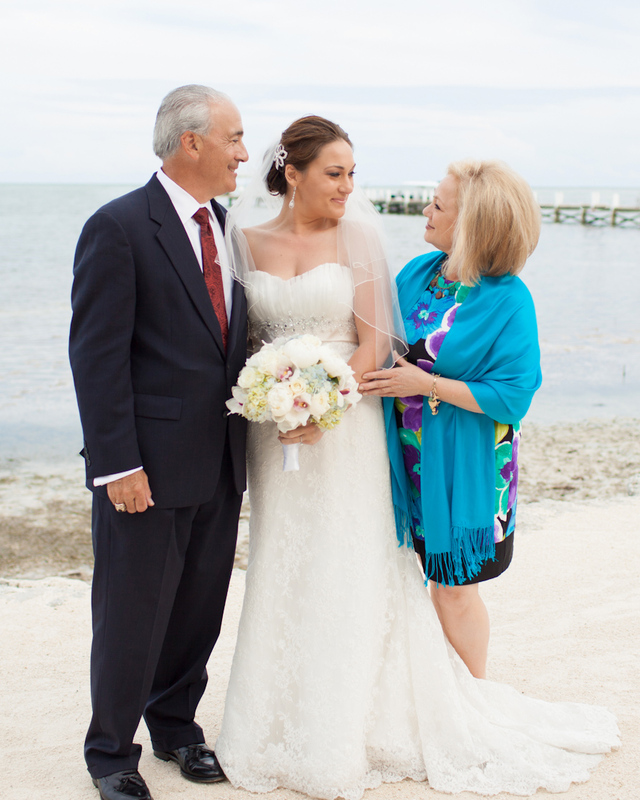 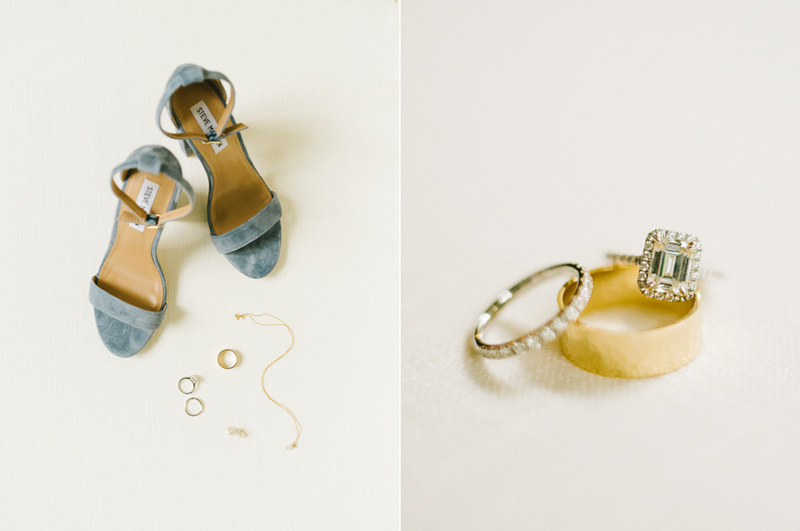 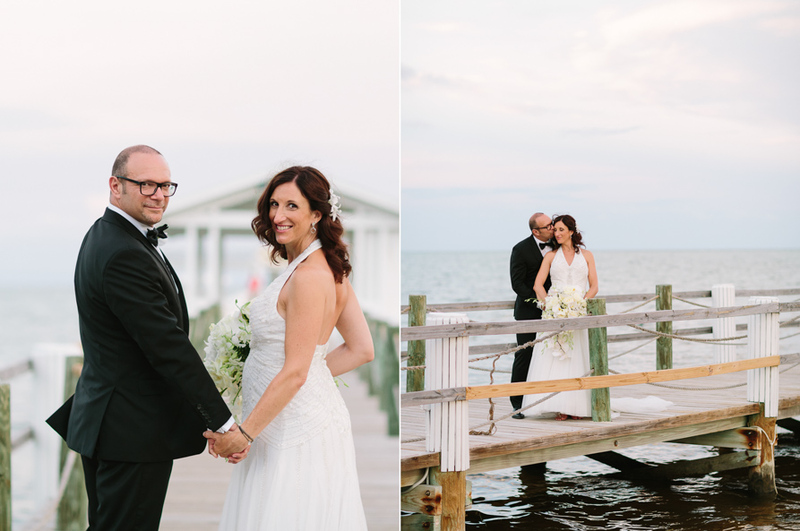 A shared passion for travel and running global businesses meant they had the whole world open to them, and they chose the Florida Keys for their intimate and elegant beach wedding. 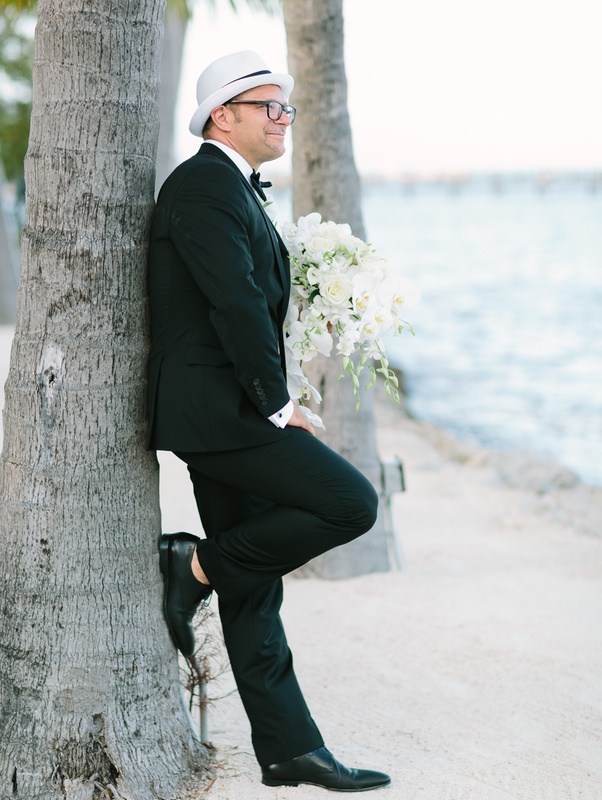 Published on Florida Social here. 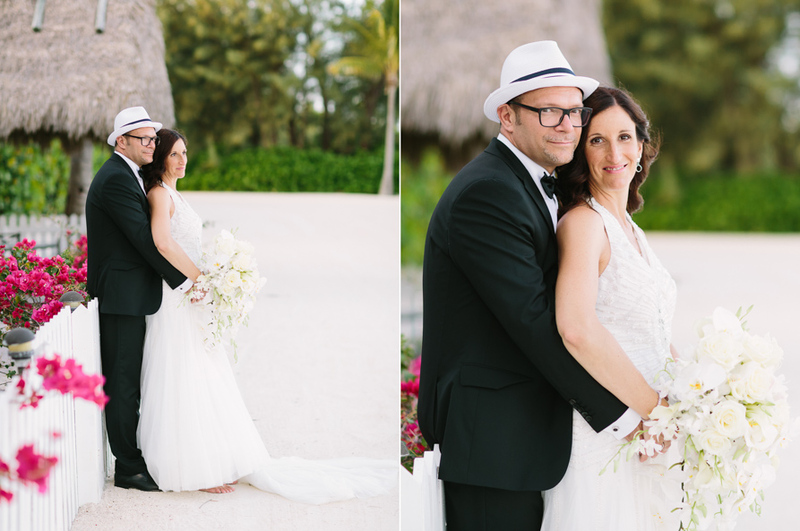 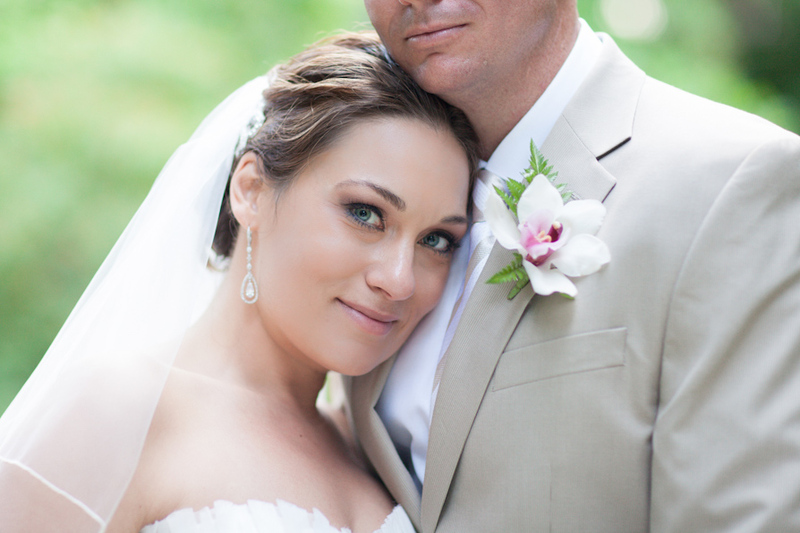 We are exited to see this beautiful couple on Modern Luxury brides Magazine, traditional book, guess wrote messages in traditional vintage cards, the beautiful beach side venue Cheeca Lodge Resort in Islamroada Florida and cala lilies and orchids decorated the courtyard, a day to remember forever. 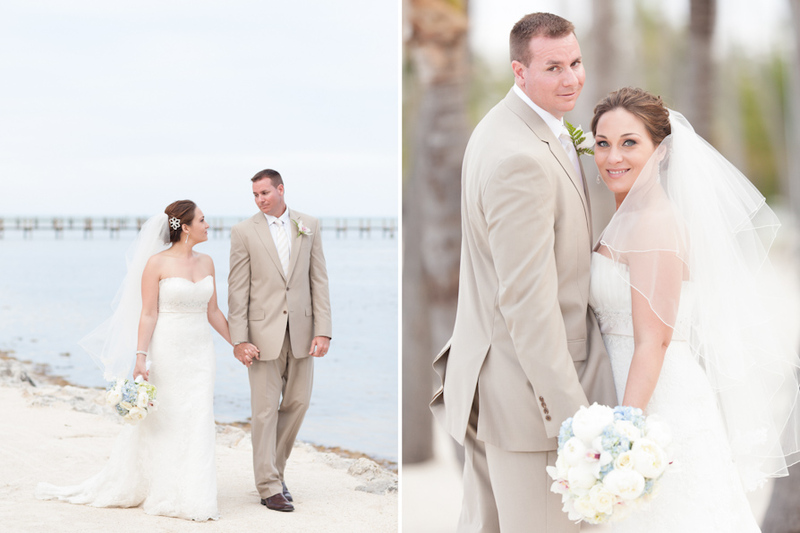 We are back home , after 3 beautiful weeks in Alaska (images coming soon), we can’t wait to share some amazing weddings, for now we want to share with you Holley and Brent Wedding at Cheeca Lodge Resort Islamorada, to see more images , please check Floridian Weddings Blog, they kindly shared this wedding with their readers.